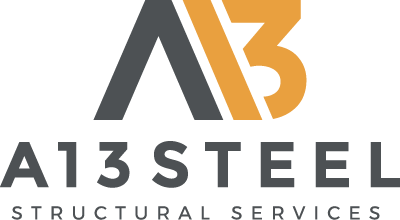 A13 Steel is a family-owned business with a modern approach and focus to challenge industry standards. We have been supplying structural and architectural steel since 2012 to a variety of commercial and domestic clients. We provide a complete in-house service covering design, fabrication, supply and installation. All steelwork is processed in our facilities, equipped with the latest technologies including plasma steel plate cutting and drilling CNC machinery, steel section profiling and drilling CNC Machinery - all to a fraction of a millimeter. We recognize the importance of a quality and competent service within the construction industry and therefore we always aim to challenge industry standards. We have achieved numerous standards and accreditations: CE Exc. Class 3, ISO 9001, ISO 14001, BS OHSAS 18001, Achilles RISQS, Construction line, CHAS, FORS and more. We are proud to be an approved supplier for Crossrail, Transport for London (TFL), Network Rail and other industry leading construction companies.